FRG MiNo. DE 3313 ** Series Writing prompts: mourning, MNH, self-adhesive. FRG MiNo. 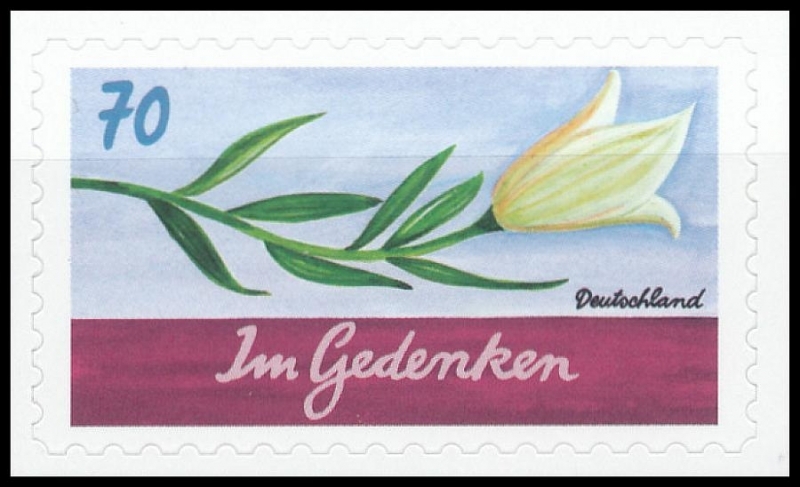 3295 ** Otto Waalkes: Colorful greeting from Ottifant, MNH, self-adh.